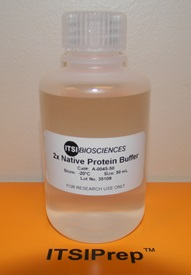 The Native Protein Extraction from Cells and Tissues Buffer (NPB) is for isolation of proteins in the native state from cells and tissue. 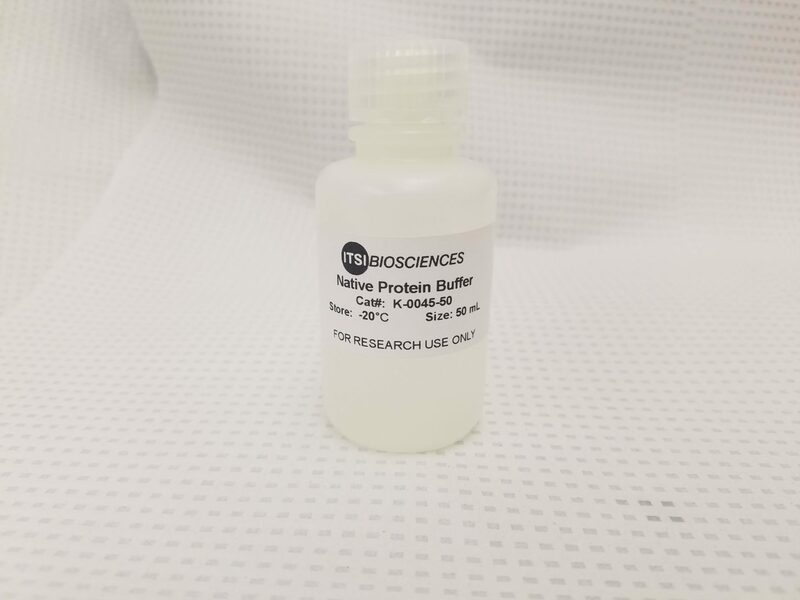 This buffer can be used to prepare samples for ELISA, immunoprecipitation or other immunoassays where denaturing of proteins or the presence of strong detergents may interfere with the assay. NPB is provided in 2X concentrated Tris buffered saline, with a pH of 7.4 when diluted to the 1X working concentration.